So my kids are big fans of the How to Train Your Dragon movies. And now that we have discovered the original Netflix series based off of the movies, I dare say they are obsessed. So I called Oldest into the office and we brainstormed some ideas for valentines day cards. This is what we came up with- what do you think? 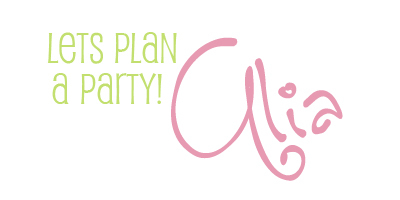 The super cute clipart came from Dorky Prints. 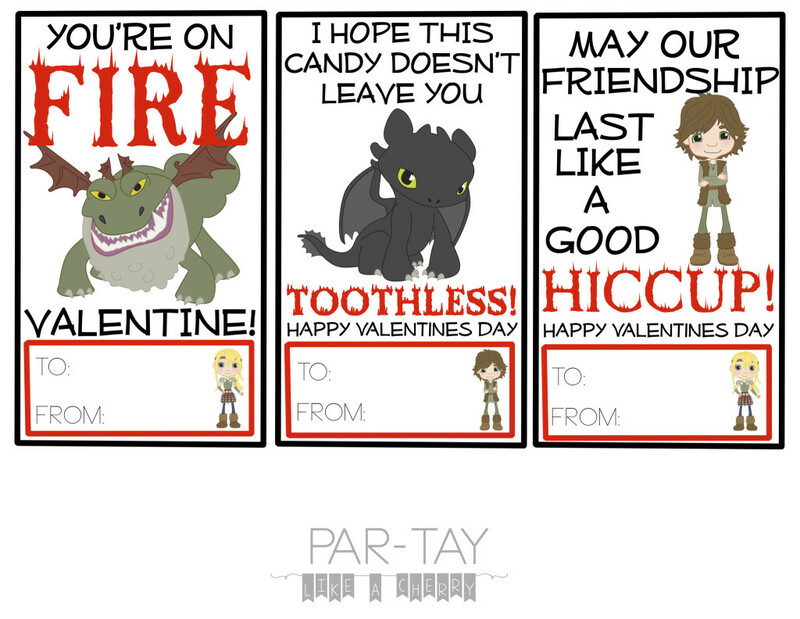 Use these to send with your kids for their classmates, for a valentines party, or just for your family 🙂 Happy v-day my friends. Love these ideas and Valentines! My kids are very into Train Your Dragon these days. I’ll have to put these in their boxes next month. Thanks! These are so adorable! 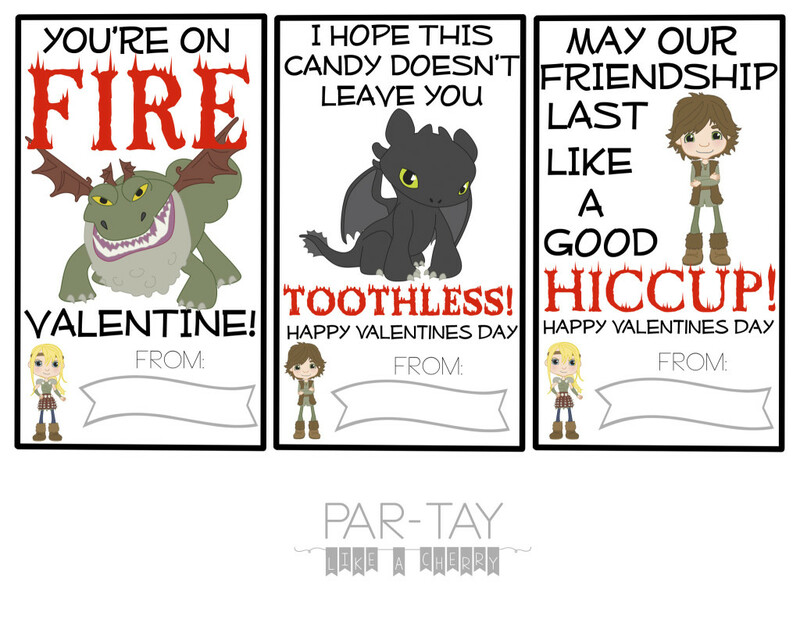 I think I love all the cute Valentines more than my kids do. Thanks for sharing these!! Kim recently posted…2016 LDS Sharing Time Ideas for February Week 2: Jesus Christ created the earth for me. Oh I haven’t seen those kim- good idea! !